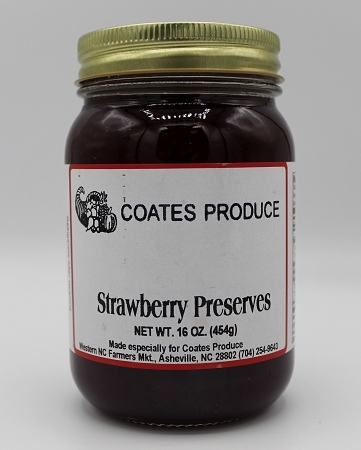 Our Strawberry Preserves are made in small batches with the sweetest strawberries around. This one is Mrs. Kim's favorite. 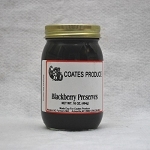 Ingredients: Strawberries, pure cane sugar, pectin & citric acid.